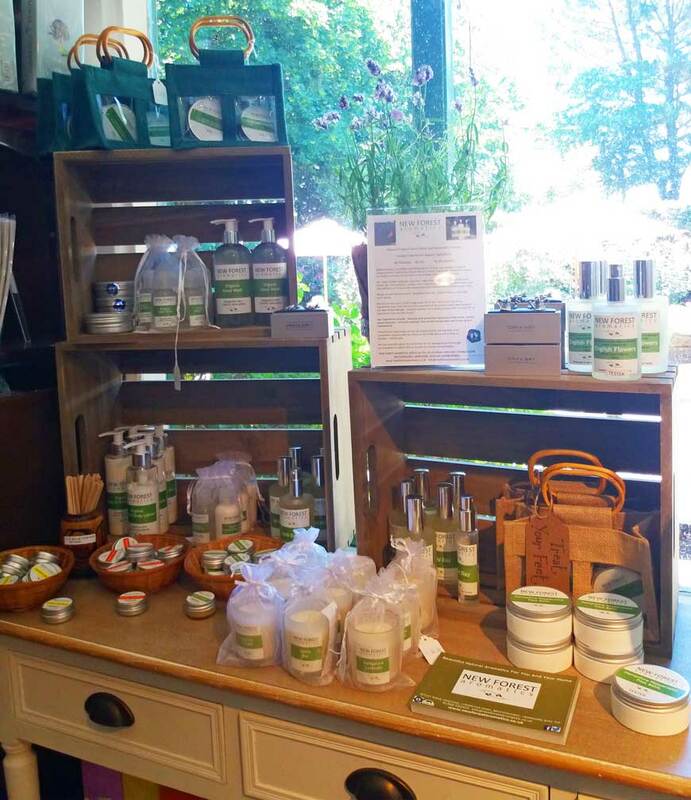 A range of natural products that uses locally sourced and organic ingredients is now available in the gift shop at the Captain’s Cabin Tea Rooms. The New Forest Aromatics range includes lotions, balms, candles and home fragrances, all infused with uniquely blended essential oils to enhance your mood. Based locally in Brockenhurst, many of the ingredients are sourced from the local area, including beeswax from New Forest beehives and locally grown lavender, mint and rosemary. Debbie Mulkern, a qualified aromatherapist for over 20 years, drew inspiration from her love of nature when she created the range. Debbie says: “Everything is hand made and we use totally natural raw materials from sustainable suppliers with an ethical or fair trade policy and as local as possible”. 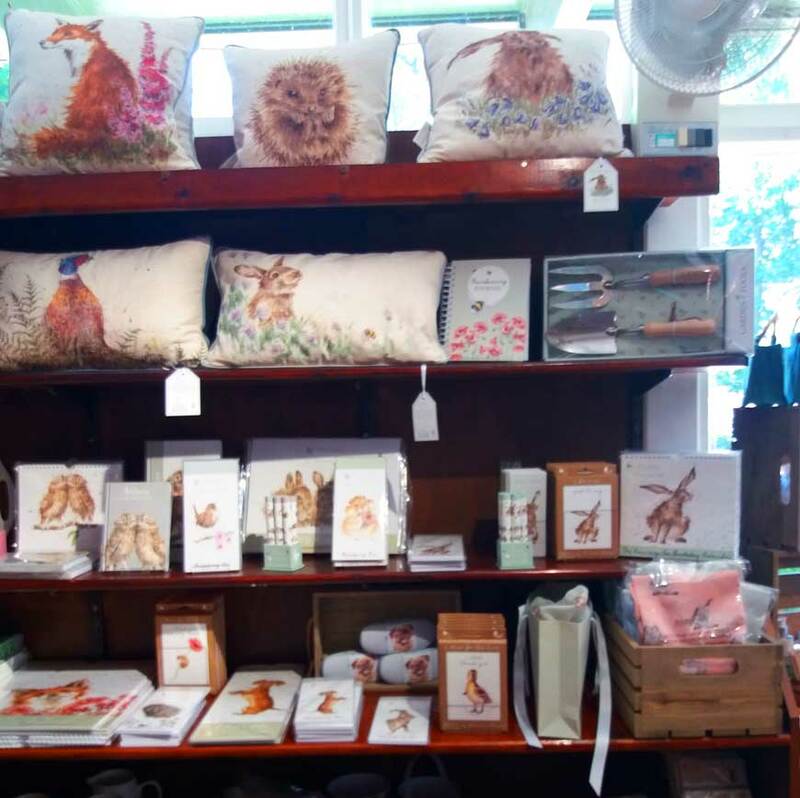 Recently arrived in the gift shop for summer 2018, visitors can now browse the charming creations of Wrendale Designs. This popular collection, which was inspired by outdoor life, includes cushions, calendars, notebooks and more. Why battle with the crowds? Visitors to the Captain’s Cabin Tea Rooms can take a relaxed approach to shopping – accompanied by a delicious cream tea or a cheeky slice of cake! Entry to the Captain’s Cabin Tea Rooms and the gift shop are free, but why not extend your visit and treat yourself to a day at the visitor attraction of Buckler’s Hard? Tickets include access to the historic village and Maritime Museum, which tells the story of this unique shipbuilding village. You can buy your tickets online in advance or call 01590 616203 for more details.